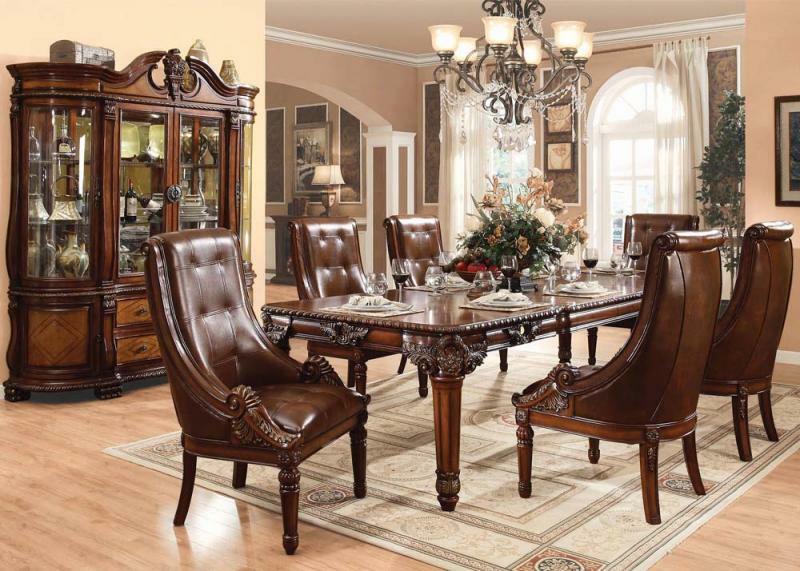 At America’s Furniture Gallery in West Allis and Milwaukee, affordable dining room sets can also be elegant quality dining room sets. 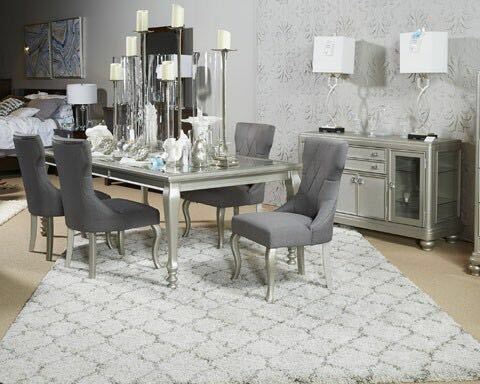 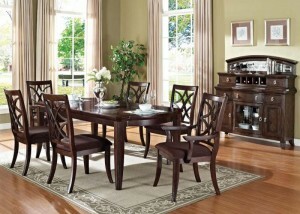 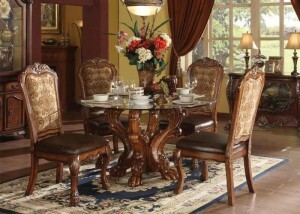 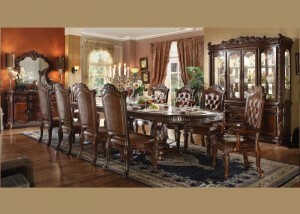 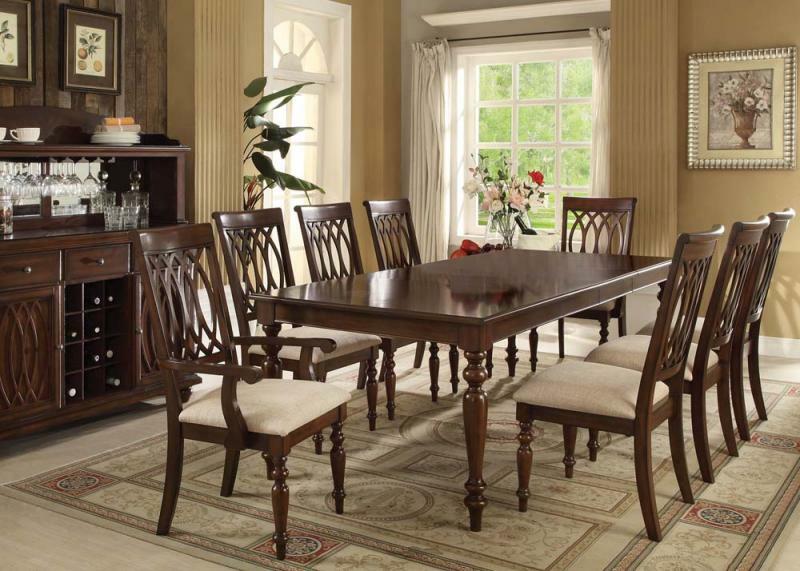 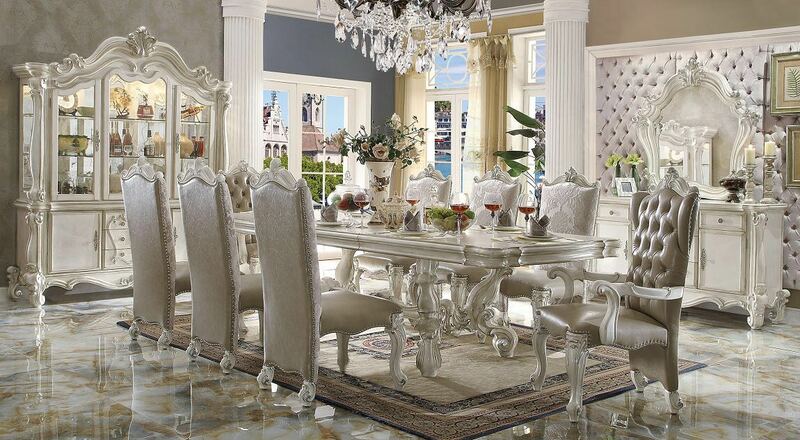 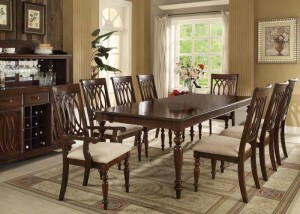 America’s Furniture Gallery in West Allis and Milwaukee has quality dining room sets that will fit your budget. 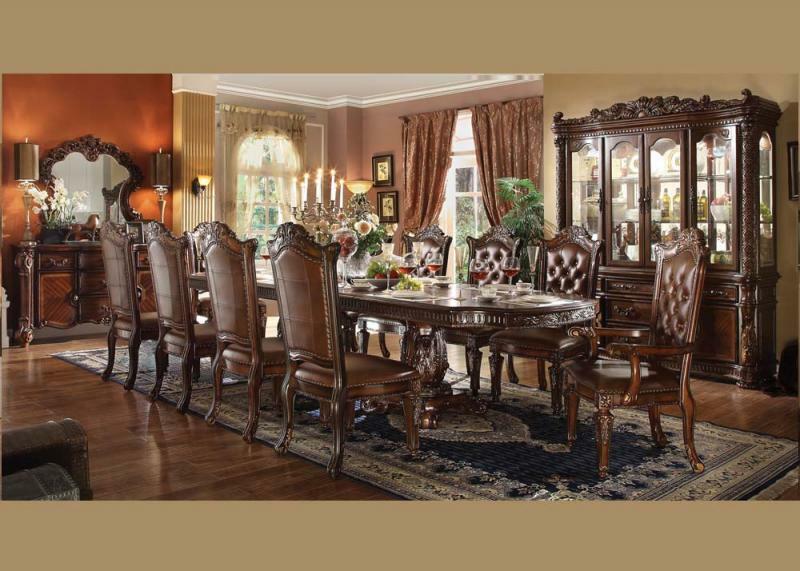 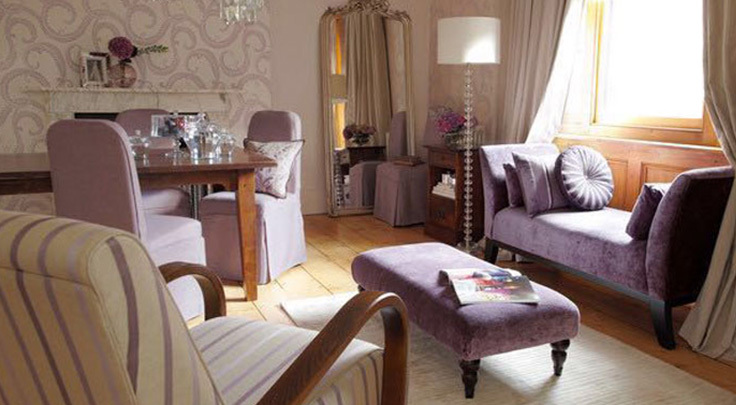 If I were looking for affordable dining room furniture near me, the first place I would shop at is America’s Furniture Gallery in West Allis and Milwaukee.